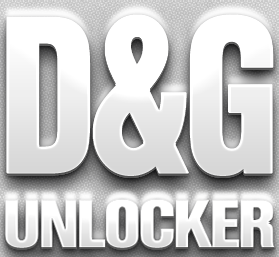 If you have forgotten your phone's pattern lock or password and looking for unlocking tool, you have visited right place, because you can download latest setup of D&G unlocker absolutely free. Basically the tool is free and you don't need to pay or cost money. You just need to manage little bit time to download it from this or other trending pages. If you are fully confident with this tool and you want to use it as a bypass remover, Now just visit download section page and get it absolutely free. To download or installation there are some important rules which you must need to follow. First of all download the tool. After that extract it with any unzipping tool like Winrar, Then put it in one specific folder, After that install it on your PC. That's all your tool is ready to use. You can always get its latest setup by searching these keywords. In 2017 D&G unlocker tool helped mobile repairers so extremely. So it has got good review rating at user basis. It also can support for several Android phones. You can get it free by just clicking on below download buttons.